Our temperature controlled self storage units are only a five minute drive from downtown Conshohocken! 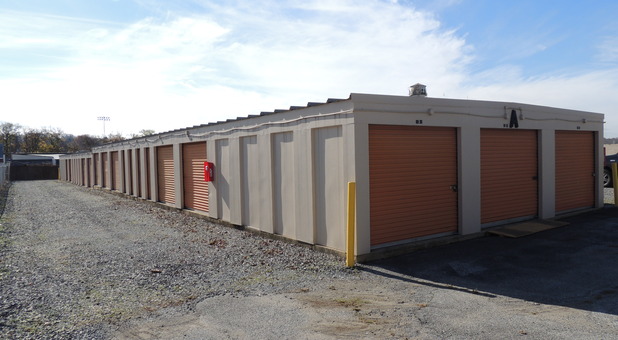 With two affordable, convenient storage facilities in southeast Pennsylvania, you won't have to travel far to find the superior storage options you're looking for if you live anywhere in from Philadelphia to the southern state line. We have one facility in Conshohocken that offers the benefit of climate control to keep your belongings safe from weather related damages. 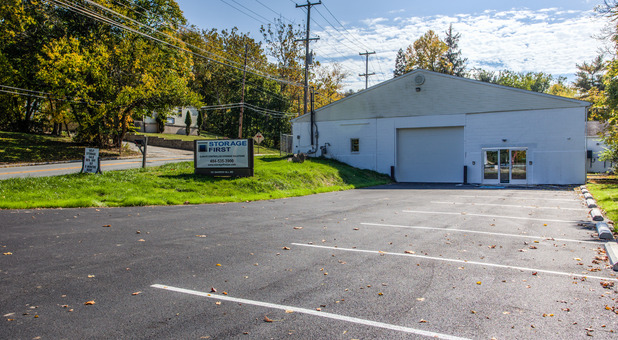 Our Kennett Square location offers premier conveniences and RV and boat storage to make your life easer. Come visit the facility nearest you and we'll help you get started today with the perfect unit for you! Our self storage facilities were built with your convenience in mind. Because our units are located on the ground floor, you won't have to struggle with stairs or elevators when transporting your belongings. For heavy or awkward items, dollies and handcarts are available to borrow. We always go out of our way to provide exceptional customer service. If there's anything you need, just ask! If you're planning on long-term storage at our facility, you might not need to visit your unit regularly. In that case, why not take advantage of our simple online payment system? All you need is access to the internet. Simply log on from your computer or mobile device and keep up with your rent payments at your own convenience. No more making special trips just to pay your bills. It's easy!